Multi-use mask for skin nutrition, moisturizing and regeneration. 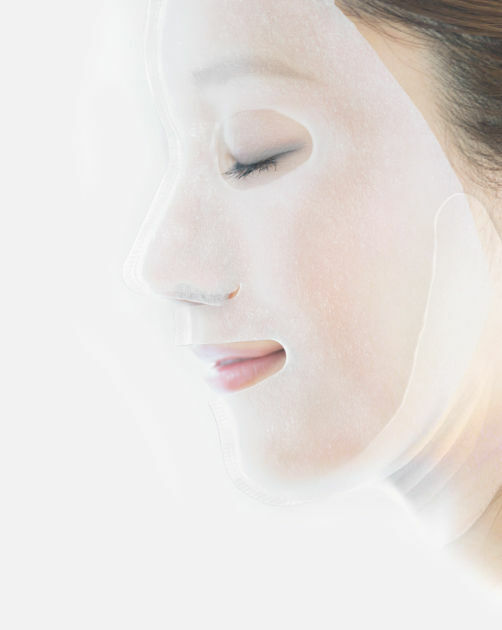 First mask developed by Shiawasedo laboratory specially for the «tired» skin suffering from the adverse effect of the environment and stress. Mask contains components that stimulate skin cells, improve their metabolism and provide safe and long-term recovery. It combines innovative components and ingredients of the traditional Japanese skin care, connecting traditions and science. Mask provides deep nutrition and moisturizing for the skin. It facilitates metabolic processes in skin cells thus providing its natural recovery. Restores and maintains skin barrier function. Contains the strongest antioxidants and effectively fights against the adverse effect of ultraviolet and environment on the skin. Tones up the skin immediately and evens the complexion. Fit for sensitive and dehydrated skin. Extract of cabbage rose petals tones up, lifts and rejuvenates the skin, improves microcirculation and complexion. 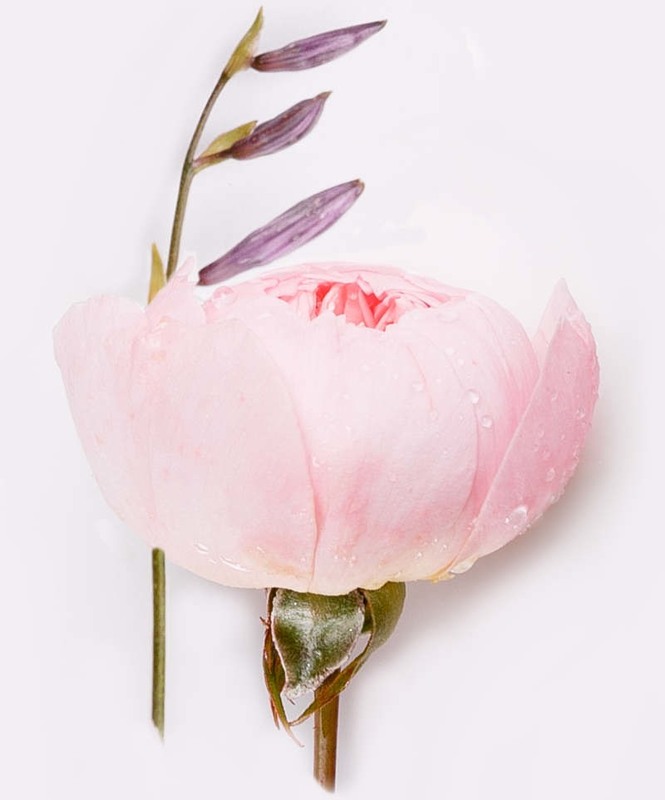 Rose petals contain lots of natural fatty acids that restore skin protective functions. The extract has a light constrictive effect and decreases pores. It is considered to be the ideal care product for thin and sensitive skin. The extract also treats couperosis by strengthening fragile capillary vessels. Rice bran glycosphingolipids (rice ceramides) are lipids that form a barrier layer. If natural skin protective layer is damaged, ceramides will restore it by immediately decreasing moisture loss and improving epidermis elasticity. It is ceramides that provide skin immune against inflammation and also take an important part in effective moisturizing of the skin surface. Ceramides fill the physiological space between epidermal cells, thus smoothening the skin texture at once. Ceramides are crucial for the structure and functioning of the skin corneal layer. The component also provides pronounced brightening effect, suppresses the melanin creation and evens out complexion. Rice bran oil smoothes and moisturizes the skin, relives inflammation, gives elasticity, prevents wrinkle formation and stimulates cell regeneration process. This oil is a very strong natural antioxidant, contains ferulaic acid which is the only antioxidant with its effect heightened due to ultraviolet exposure, and gamma-orizanol as the active component that accelerates skin regeneration and protects collagen fibers. Stimulates tissues regenerations, relieves irritation and makes skin smooth and ivory. The oil is hyperallergic and doesn’t clog pores; it can be applied to eyelid skin (unlike most of cosmetic oil not recommended for this area). It smoothes out the wrinkles and restores skin tonus. Rice bran oil is considered to be of the best nutrient components in classic cosmetology. Ginseng extract improves metabolic processes in the cells, tones up and stimulates the production of collagen, thus increasing skin elasticity. It is a strong antioxidant, protects the skin from photodamage, has an anti-inflammatory effect. Ginseng root possesses powerful regenerating properties, provides the full cell metabolism and maintains energy balance of skin cells. Extract of royal jelly is a moisturizing, cicatrizing and nutritive ingredient. Royal jelly is a biological stimulator containing amino acids, fructose, glucose, vitamins В1, В2, В6, С, РР, as well as many useful minerals: calcium, magnesium, zinc, silver. Royal jelly proteins regenerate hypoderm by helping to eliminate small wrinkles. Moreover, royal jelly possesses natural anti- inflammatory and antibacterial properties. Hydrolized collagen is the type of collagen that was forced «not to grow» by aborting the process of collagen fibers generation before the molecule grows too big in size. It can penetrate into the skin and holds the water very well, thus moisturizing even more effectively than natural collagen analogues. Sake sediment extract is is a product of rice fermentation during preparation of traditional Japan alcohol drink, sake. This extract produces rejuvenating effect, as it contains many vitamins, minerals and amino acids that provide the skin with necessary nutrients and stimulate regeneration. In addition, sake sediment extract evens the skin tone: its components, free linoleic acid and arbutin lighten skin tone by suppressing the effect of tyrosinase ferment that causes skin pigmentation. Before opening, pat the sachet lightly with your palms to spread the essence inside so that it would equally be absorbed into the mask fabric. After using the mask, apply face cream, essence or any other product for your everyday skin care. 3. Apply the mask on your face. Наложите маску, совместив область подбородка и центральную линию маски с подбородком и центром лица. 4. Press the mask with your palms slightly so that it would thoroughly cling around your face. Unbend the mask extended edges provided with cuts in both cheeks area. 5. By holding onto the extended edges, pull the mask up along face lines to provide the tight fit. 6. Remove the mask after 10 to 15 minutes after applying. Massage the face lightly for the skin to absorb the leftover serum. Do not wash off the mask.